Sometimes you need personalized attention to your goals. 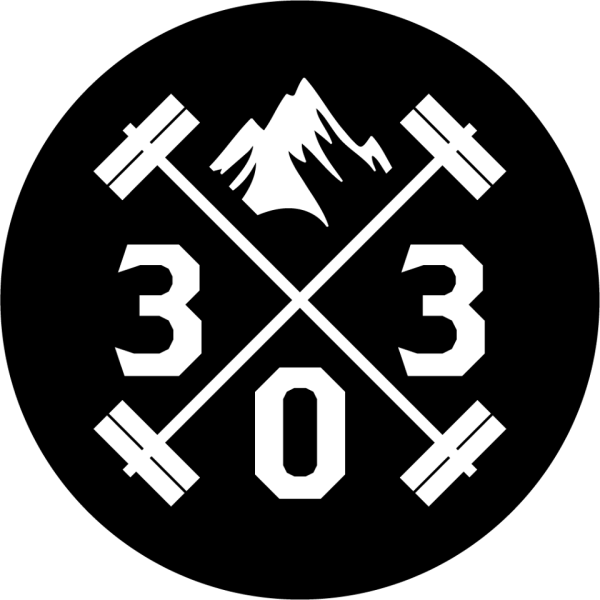 At 303BB we have the most experienced and educated trainers and coaches in the area. Applying the principles of Exercise Science and proper Nutrition our trainers take an individualized approach with each new client. 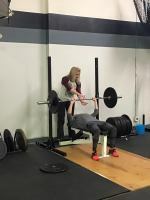 You can expect a training program and nutrition advice that works for YOU, not some cookie cutter approach to training. 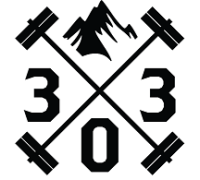 Personal training is one of our most popular training options at 303BB, it's well worth the investment in your health and performance.